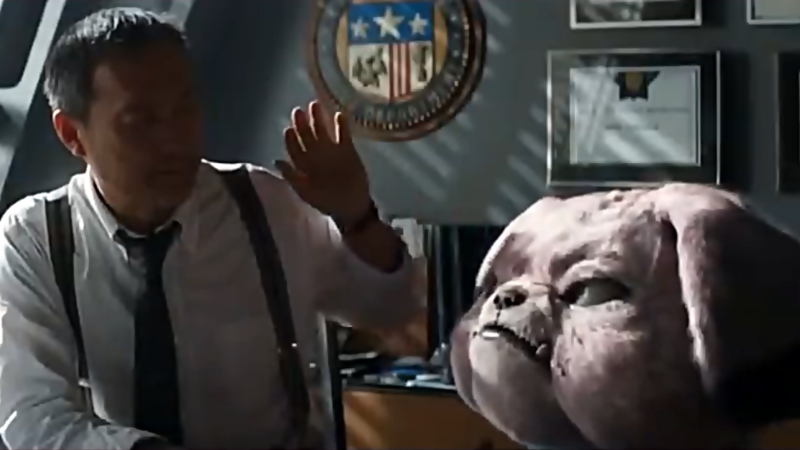 Warner Bros. has released a new commercial trailer for the upcoming film Pokémon: Detective Pikachu. The video is only 30 seconds long but it does give another glimpse at some of the other Pokémon that will be featured in the film. Snubbull anyone? And I though Mr. Mime looked scary. You can check out the video in the official @DetPikachuMovie Tweet below. Tags: Detective Pikachu, Game Freak, Gaming, Nintendo, pikachu, Pokémon, videogames, Warner Bros.